Most of you have read about, have heard about it have even dreamt about it and now it’s finally time for your dream to come true. The beauty of Honolulu is so much louder than words. Wonderful beaches, traditional food and music friendly people and modern tourist infrastructures make it one of the most eligible destinations. Different cultures blend together creating a wonderful puzzle of memories. All these sound great but the most important is a well planned trip. If you are seeking for true leisure worries- free start from the basic I.e. your most important co-traveler your vehicle. Visit our website at www.vanrental24.com and try an absolutely wonderful driving experience from the comfort of your 12 seat minivan it will literally save your trip. 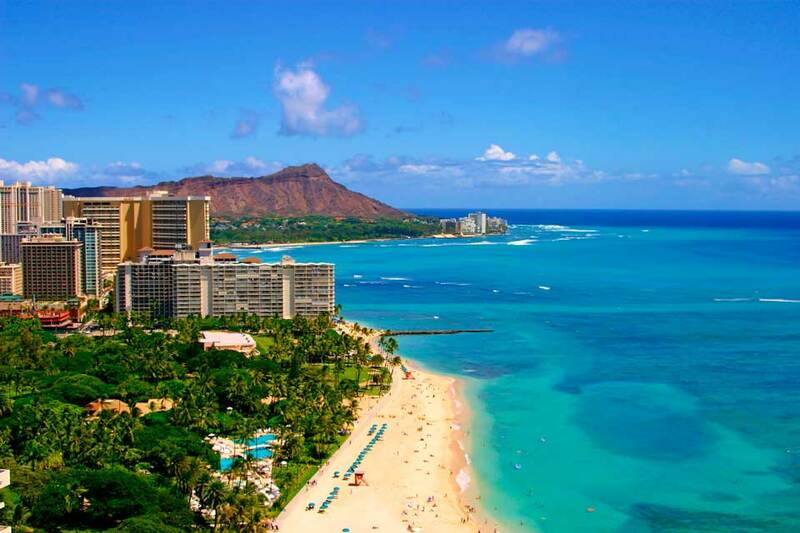 Your sightseeing tour must definitely start from one of Honolulu’s exotic beaches. A top pick beyond any doubt is the Kuhio beach park. It has everything you could ask for. This park is an ongoing party all day long. Lots of sunbathing and swimming with the company of good Hawaiian music create a very tempting scenery. If you are the extreme sport type of person then this beach is your spot, a paradise on earth for dedicated surfers or armatures from all over the world. Minivan rentals should be synonymous to the word excursions and by choosing it you your family and friends are the beneficiaries of these advantages. Just a breath away from Waikiki the Diamond Head|(or Leahi in the local language) is situated During your visit there you must be prepared for a lot of hiking your daily escape to this spots seems a lot like a treasure hunt. In the island the first thing that will strike your attention is the huge crater made of volcanic ash, it is totally justifiable why it has become Hawaii’ s most famous landmark. The crater was used as a military watchtower in the beginning of the previous century and exploring it is a wonderful feeling. For a hue of royalty the Ioani Palace is what you are looking for. It was the last residence of the King Kalakaua and is perfectly restored to its original status. The building structure showcases the great influence of renaissance. Wonderful decorative items, jewels and elegant fabrics prove the exquisite taste of its original owners. Organized tours are provided enriched with enlightening audiovisual material. Even if you are a little tired from your visit at the palace your van hire makes driving something that you simply want to keep on doing anticipation trust us this magnificent place holds many more surprises. Since you are in this travel back in time mood don’t miss out the Moana hotel which is so impressive as its name Mona means “open ocean” It was inaugurated in the 19th century and its luxury and elegance is certainly notable. On its own it’s a pole of attraction for many tourists and the protagonist of Hawaiian tourism. It is also among the buildings with great historic value that is why it was integrated in the program of the National Trust for Historic Preservation. 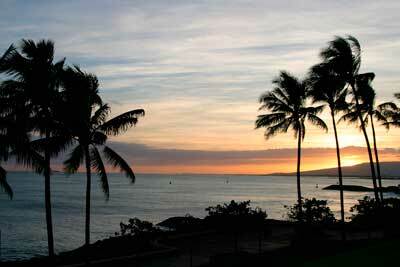 If your family and friends ask you during your stay in Hawaii the question “Can we see more? We can easily guess your answer” Of course don’t worry we have van rental. The contemporary museum is certainty. Located in a vast are is of equal beauty both inside and outside. The perfectly design gardens guarantee moment of relaxation. Inside you will find a great variety of exhibits creation of both local and international artists. Sculptures and painting alternate in perfect harmony. During your visit allows yourself to wonder around the beautiful narrow roads with Polynesian and Asian aroma. Apart from Honolulu’s natural beauty don’t neglect to taste its cuisine it will compensate the demanding food lovers. In four words the only things you have to do in Honolulu is see it feel it drive it love it.